During my very busy Friday, I finally got a chance to go to an exhibit at the National Art Gallery of Victoria that I have been wanting to get to since it opened back in May! 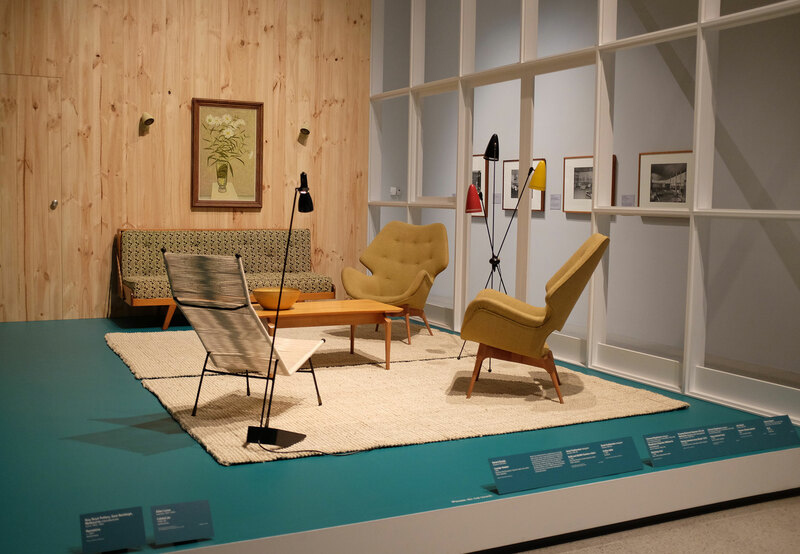 It is the first major exhibition of it’s kind….documenting the iconic home-grown furniture design from the 1940s through to the 1970s. 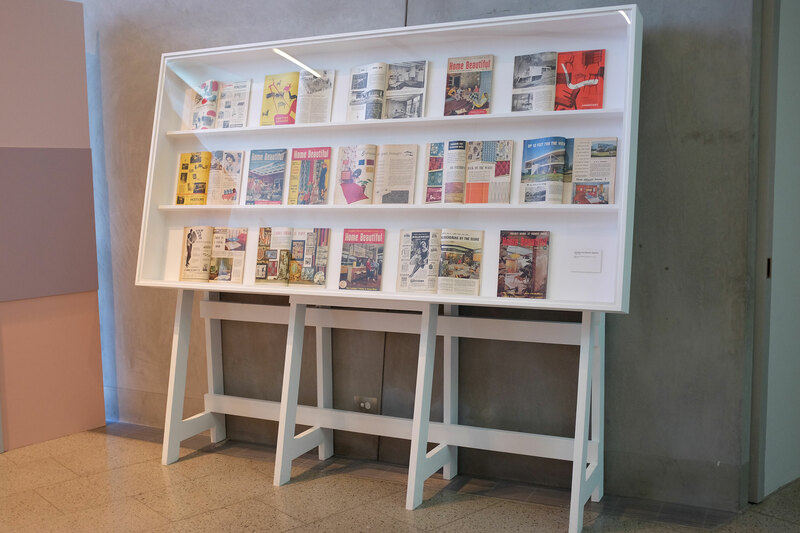 There are more than 100 pieces…some are set up as individual displays, others are clustered together…including a full scale living room from the 1955 The Age Dream Home! 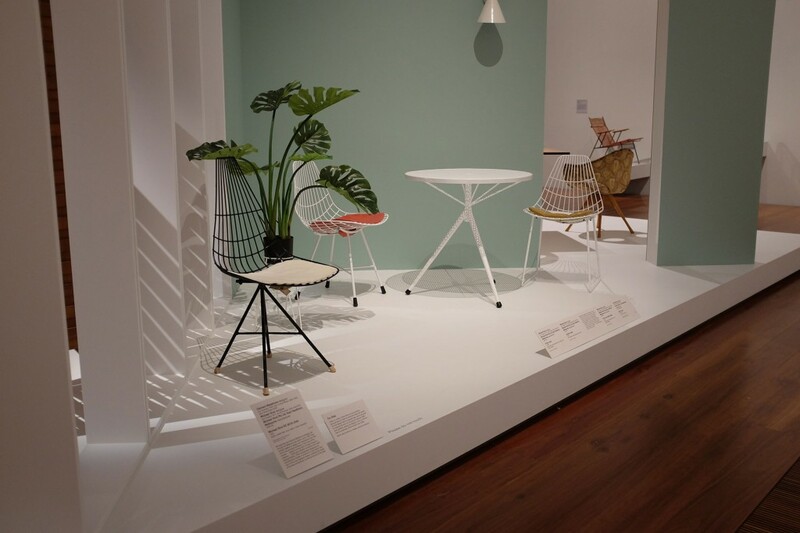 The exhibit documents how the designers moved away from the conservative pre war styles, and introduced new designs and production methods! 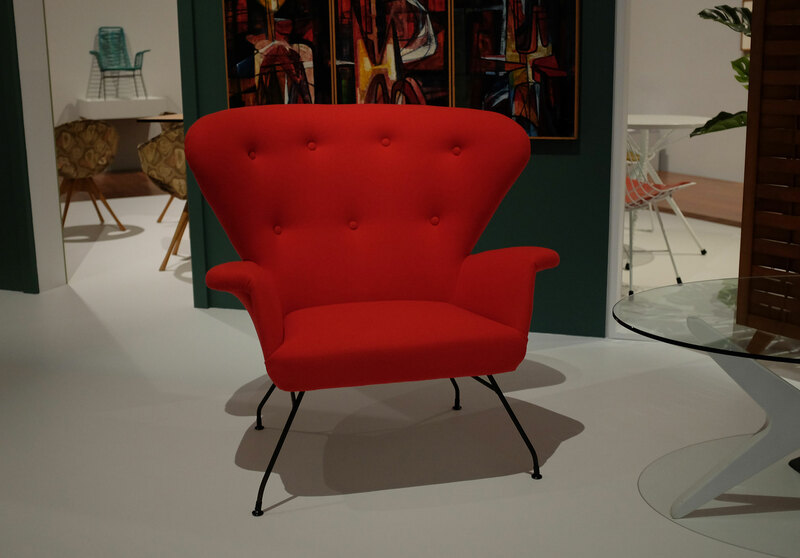 And it’s not all furniture…also on display are black and white images of the modern homes of the times, sketches of designs, lighting, fabric, plus copies of the interior design magazines of the day which I found fascinating! 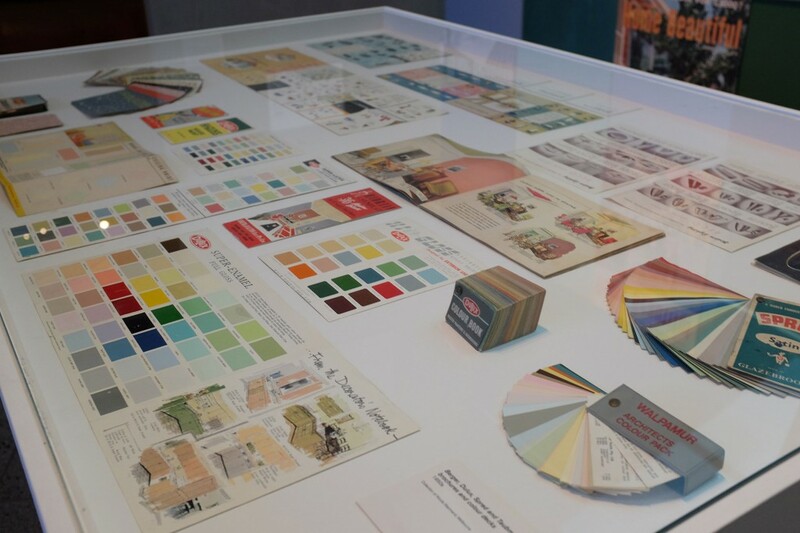 There also was an interesting display featuring paint charts and other ephemera…. 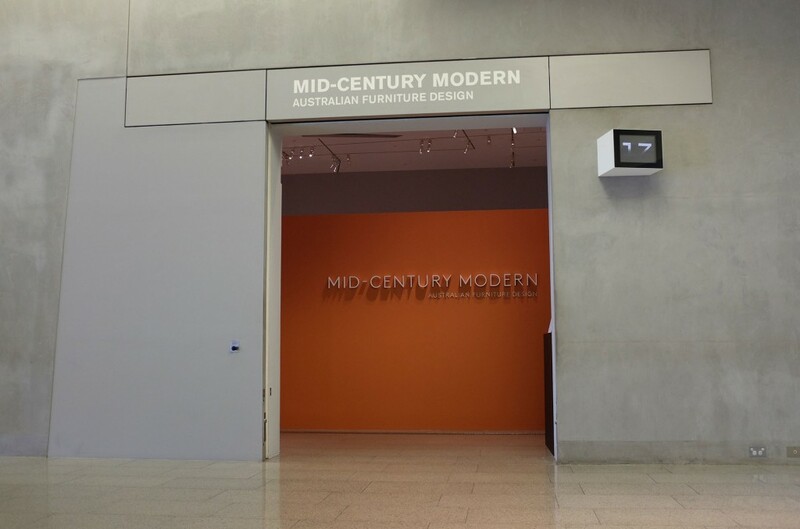 Despite the overwhelming colour scheme being in brown and orange tones, I kept getting the feeling that any of these pieces would still work in our modern times. In fact, I am the proud owner of a Tessa suite from the 1970s which I saved from being given away by family! So what were my favourites from the exhibition? And finally, how amazing do these chairs look….they are the Rondo Chair designed in 1956 by Gordon Andrews…. An accompanying book has also been published…but it is more than just a catalogue! Beautifully presented, and surprisingly not as expensive as I expected (AUD$39.95), this hard cover book is destined to become a collectors item in the future…..not only is it full of photos, but it also contains essays on various aspects of mid -century Australian design. 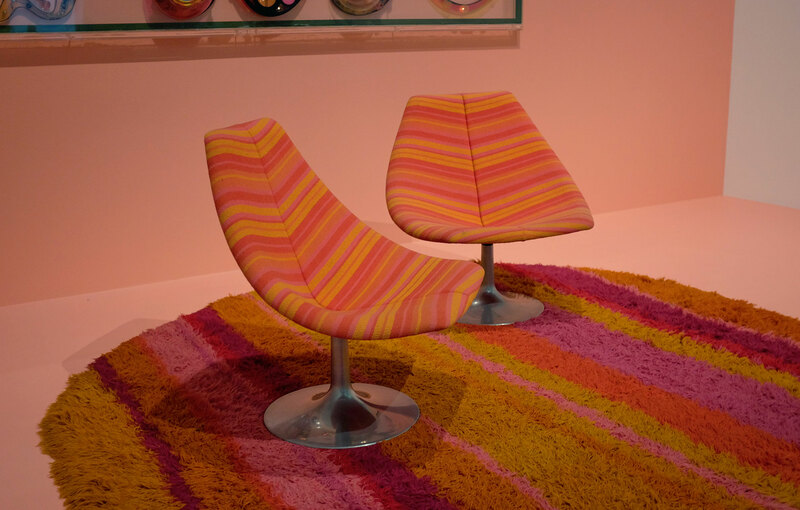 If you love vintage furniture, are a fan of mid-century design or even just would like to have a trip down memory lane, then get to to the NGV before this exhibit finishes! 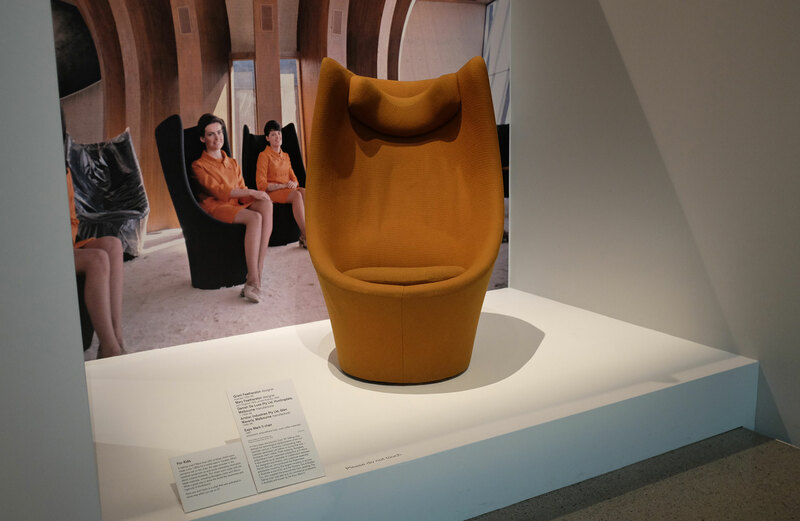 The Mid-Century Modern Australian Furniture Design exhibit is located in the Ian Potter Centre, National Gallery of Victoria (Federation Square) until the 19th Oct 2014. Open 10 -5pm, but is closed Mondays. « My Fabulously Fun yet Frantic Friday! 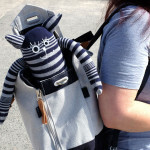 » Thyroid Cancer – One Year after Diagnosis! That exhibition is on my list. Thanks for the reminder!